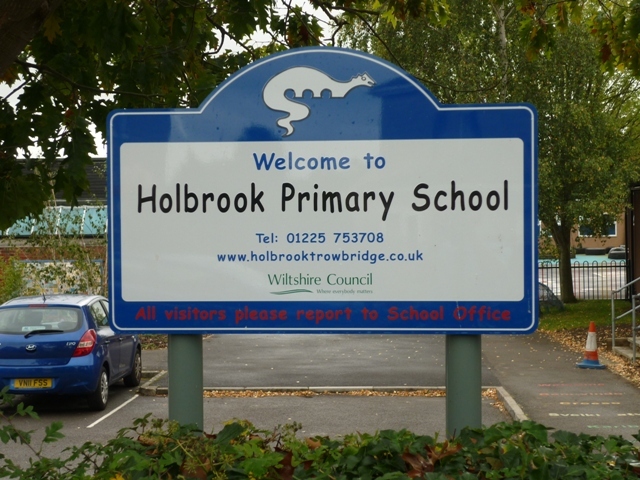 Holbrook Primary School is a community primary school in Trowbridge, Wiltshire. Our mission is to inspire, nurture and challenge every learner to achieve their full potential. Learning is acquiring or improving skills, attitudes and/or knowledge and applying them in different contexts. The curriculum is the scaffolding of knowledge and achievable skills that enables all learners to make sense of the world around them and recognise their place in it. We believe that no one of us is as clever as all of us and this year we intend to put our beliefs into action by studying Australia as a whole school community. What a great blog! Many congratulations to the writers and to all the pupils who contributed entries for the art competition. I spent some time this afternoon looking at the winning entries on display in school and can see why it would have been difficult to single out an overall winner. The display showcases some fine examples of communicating information about Australia in a way that will be remembered by those viewing it. From my short visit, I now have a better understanding of the shape of Australia, and also now know that emus and kangaroos cannot walk backwards. Could the blog writers perhaps explain in a future entry why emus and kangaroos are unable to walk backwards? This is a amazing blog!